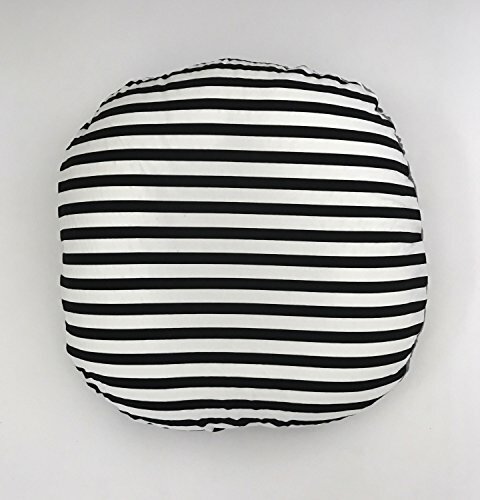 Lounger Cover • All of our lounger covers are made to fit a standard size boppy lounger pillow. • The cover includes a printed cotton fabric on front and a coordinating minky dot fabric on back. • Each boppy is included with a 22" zipper along the seam that makes the cover very easy to remove. • Each zipper is double sewn to ensure lasting quality. Care: Wash on cold, low tumble or air dry, do not iron.